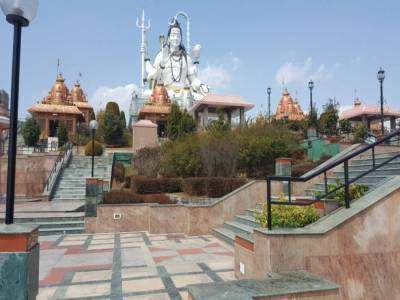 Siddheswar or Siddheshwar Dham in Namchi is a place has the replica of most famous temples in India like Badrinath Temple, Kedarnath Temple, Puri Jagannath Temple, 12 Jyotrlinga’s of lord Shiva, Char Dham, Temples from South, North, West, East and Central India. 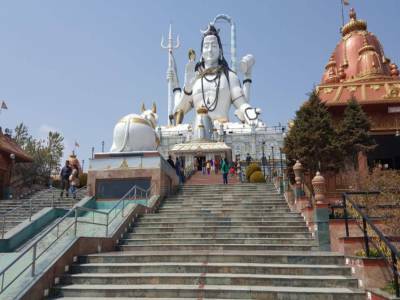 The Siddheshwar Dham is located in a hill top and view from there is just mind blowing. They have entrance fees to enter in this place. 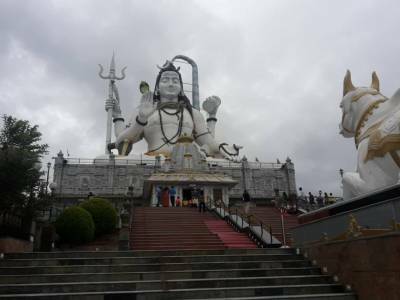 One of the attractions in Siddheshwar Dham is the HUGE Shiva Idol in meditating posture at the top of Kedarnath Temple. The enviornement is very positive, cool, quiet, peaceful, with various kinds of flower beds rarely seen in the plains. It will take approx 2-3 hours to cover all the temples inside the premises. The temple complex has all facilities and utilities and has a Yatri Niwas for travelers accommodations. 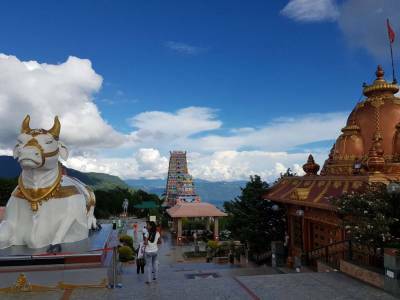 The distance of Siddheshwar Dham is about 90 KM easy drive from the Gangtok City Center. 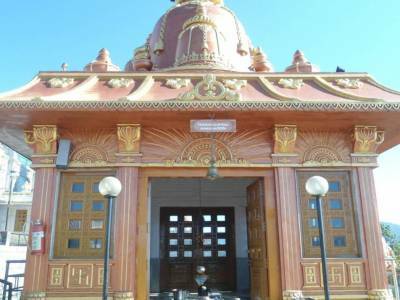 Get quick answers from travelers who visit to Siddheshwar Dham.